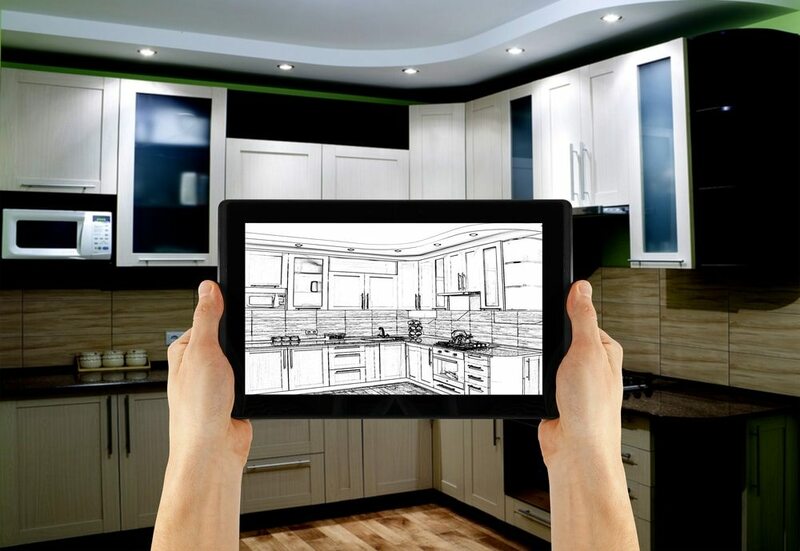 Remodeling a kitchen or bathroom can be a very rewarding and unique experience that adds value to your home. When it comes to your cabinets and countertops, you shouldn’t have to settle for less as a mediocre design can take away from all the money and effort you put into the entire remodel. When you choose Pacific Cabinetry and Design, Inc., you can rest assured knowing that you will receive individualized attention to detail for your cabinet and countertops for your home. From the initial one-on-one consultation, to the design prep and installation, we keep you updated through the entire process and prioritize your wants and needs. We keep you in mind throughout our entire process, while asking thought-provoking questions and taking precise measurements in order to provide a design that highlights even the most intricate details. Our team is amongst some of the nation’s top custom carpentry contractors. We work with many local and national trusted brands for materials. Our unparalleled approach to flawless design and quality service from start to finish is what has made us a trusted name in the Vancouver area. You’d be surprised at how much quality cabinetry can transform and revive your kitchen or bathroom space. To learn more about our services and get started, please fill out this form to request an initial consultation. Pacific Cabinetry and Design, Inc. provides kitchen cabinet and counter design serving clients Vancouver, Portland, Clackamas, Beaverton, Gresham, Tualitin, Camas, Battle Ground and surrounding areas .